The aim is to create a resource base that will attract investors especially furniture makers in Peninsular Malaysia. Plans are being drawn up for planting a mixture of valuable hardwoods such as red seraya, meranti as well as fast growing timbers such as eucalyptus and acacia. Shafie said the State Government would play a role in supplying wood for furniture manufacturing and priority would be given to furniture factories in order to encourage more high quality furniture manufacturers to Sabah. In related news, the Sarawak Forest Department has announced they will begin a large-scale forest landscape restoration (FLR) programme this year. 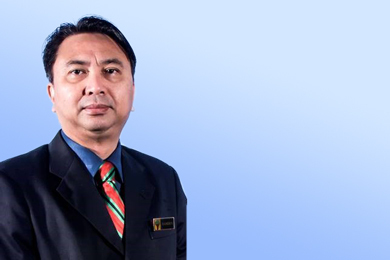 Director Hamden Mohammad said the priority is to plant indigenous species such as belian, meranti, keruing, selangan batu, engkabang, kapor and other local species on degraded areas within licensed harvesting areas. The state government has RM10 million for this initiative.